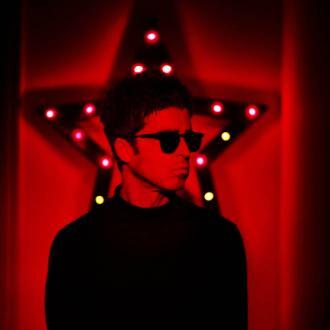 Former Oasis star Noel Gallagher has claimed it's ''easy'' to write sad songs. 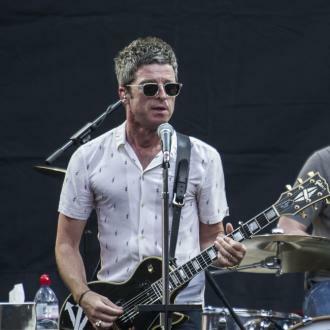 Noel Gallagher thinks it's ''easy'' to write sad songs. 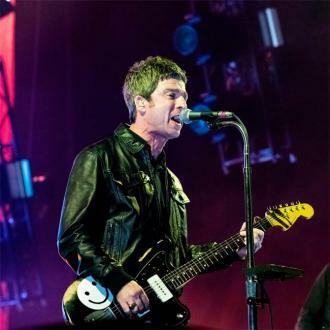 The 50-year-old singer-songwriter has penned some of the most popular tunes in modern British music, but Noel has largely avoided writing sad records and has instead focused his material on ''joy and togetherness''. 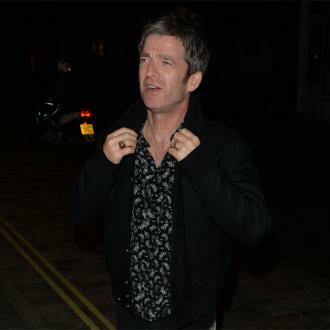 Asked why he has avoided the songwriter cliche, Noel explained: ''Because it's easy. 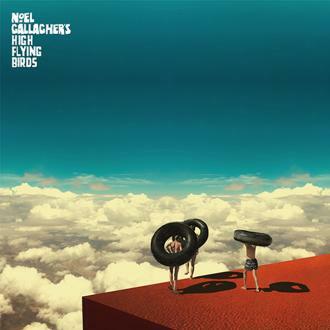 It's easy to write sad songs. It's very difficult pulling off this magic trick of joy and togetherness. 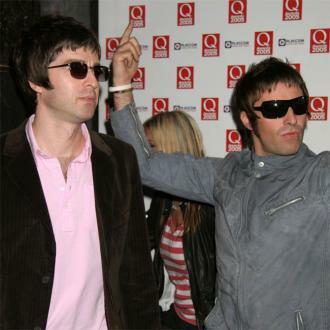 And, you know, Oasis had it, where you go to an Oasis gig, you feel good about yourself. 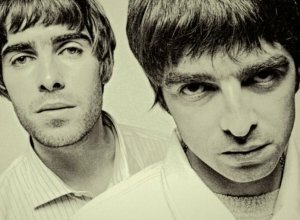 The former Oasis star said that his songwriting style has evolved by accident rather than design. 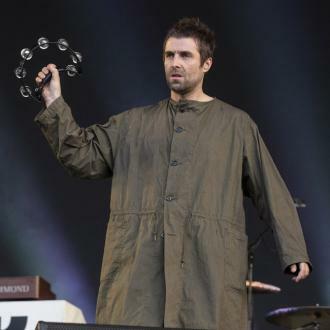 He claimed, too, that he'd run the risk of sounding ''cheesy'' if he made a conscious effort to make upbeat songs. 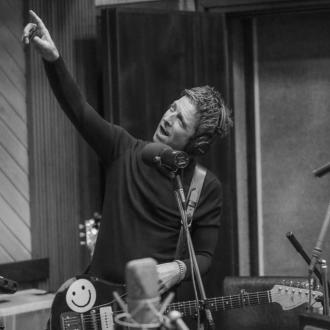 The chart-topping star - who recently released his latest album, 'Who Built the Moon?' 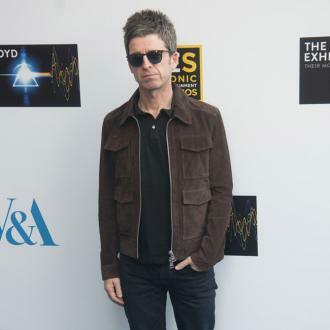 - told Billboard: ''I find that I do it better accidentally than if I'm trying to ... You know, if I was to sit down tomorrow and say, 'There's too much f***ing pain in the world, I'm gonna write a song about the beauty of life.' It would cheesy as f**, but accidentally somehow it seeped into this.